Social media websites and social networks are used to market a company’s products and services. Social media marketing offers a road map to companies with a technique to approach new customers and at the same time stay connected with existing customers. To promote content, social media websites allow marketers to employ a broad range of marketing techniques and novel plans. To remain connected with the user, many social networks, obtain personal information, their opinions, geographical details and other pertinent suggestions with a view to customize their messages in sync with the trend for business improvement. It is widely believed that Internet audiences are better organized than any traditional marketing outlets as a result the companies can focus their resources on the targeted audience. One of the major plans used in social media marketing is to create messages and content that appeal to individual users; that could be shared with their families and acquaintances. In other words, this strategy basically relies on word of mouth publicity providing several benefits. Among the benefits, first it increases the chance of messages’ reaching to networks and users, which a social media manager would not have found it possible to access otherwise. Secondly, shared content, when forwarded by someone, carries an embedded endorsement stating that the recipient knows and trusts. 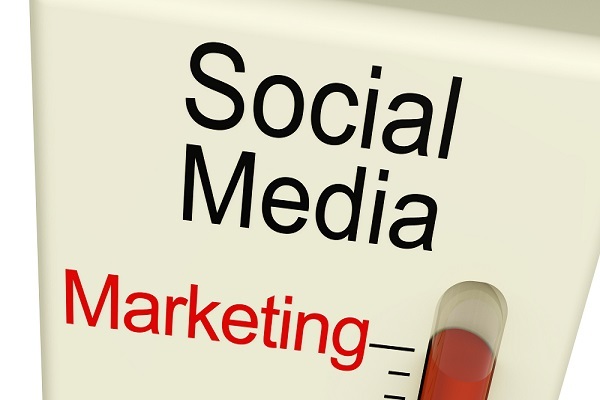 Social media strategy generally involves the creation of content that is “sticky”. It has the potential to get a user’s attention and also increases the possibility that he or she will conduct a desired action which could be purchasing a product or share the content with others. Generally, marketers create content that has the capability to spread between users quickly. Benefits apart, social media marketing has its share of bane. A viral video may go awry. A company, product which has caused a certain skin ailment etc., has to be addressed by the company, despite the fact that the claim may be or may not be true. Even if the company solves the issue and even if the matter dies down, some consumers may still not touch the product of the company for a long time in future.